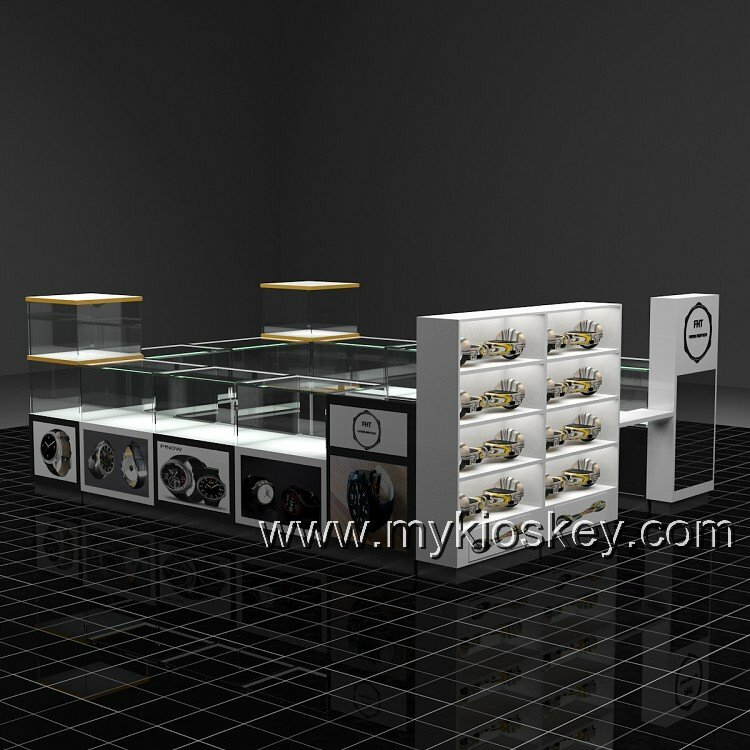 Basic information for watch showcase. 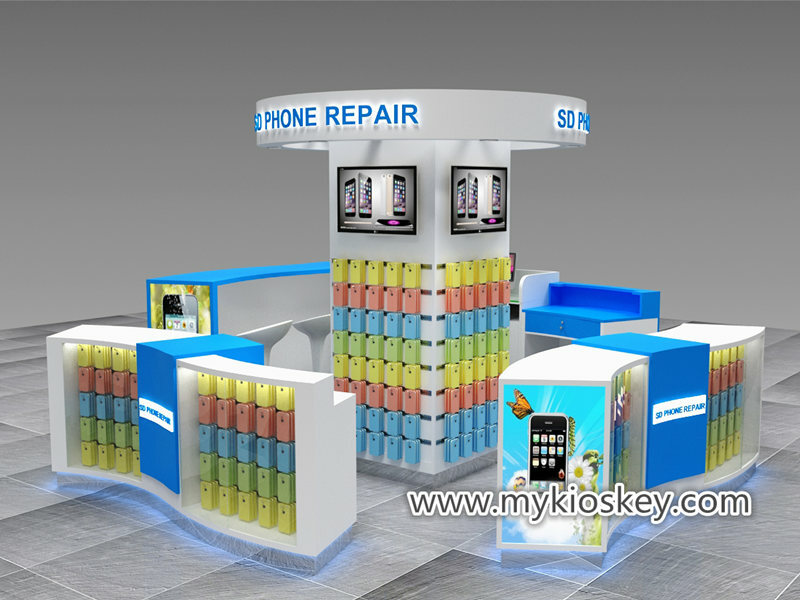 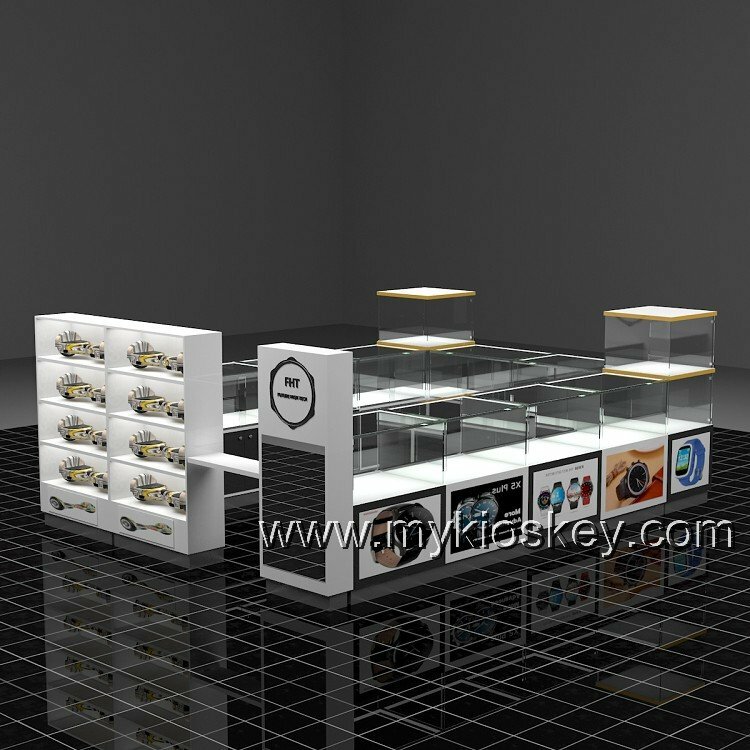 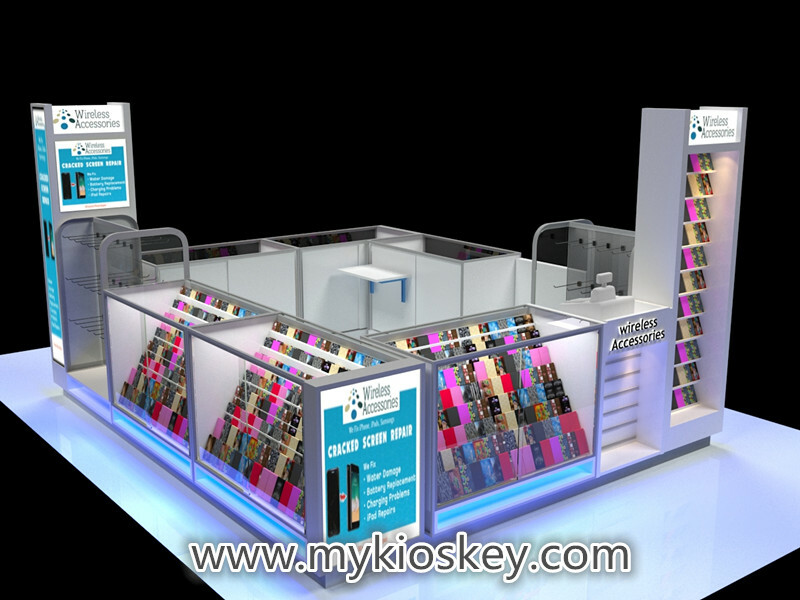 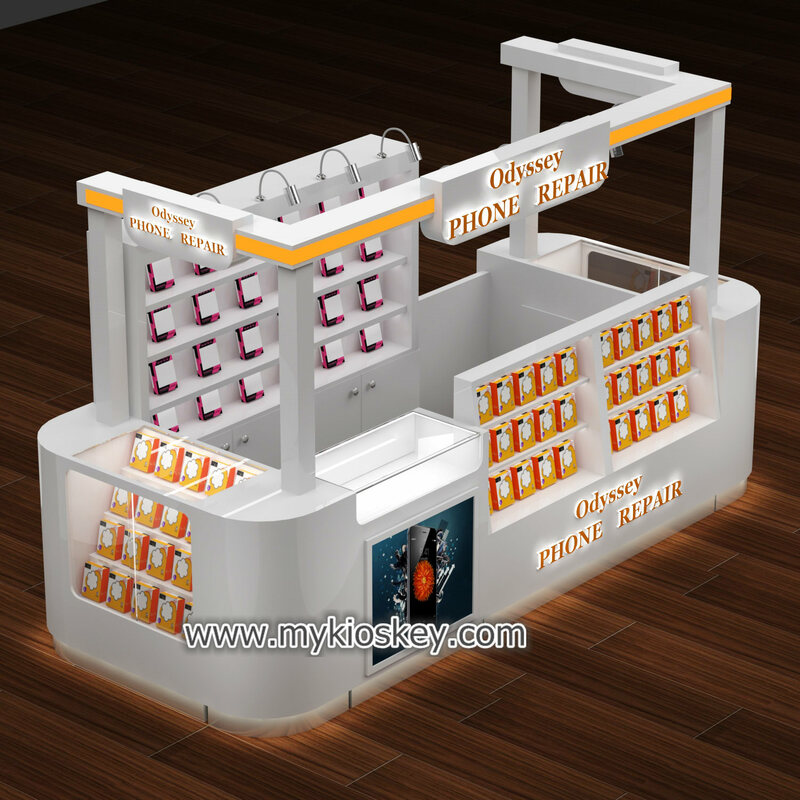 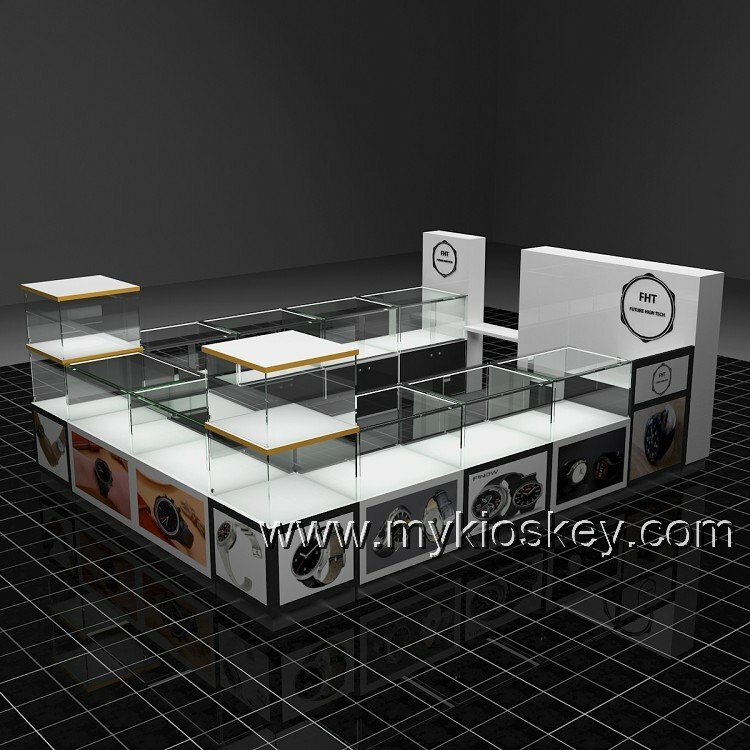 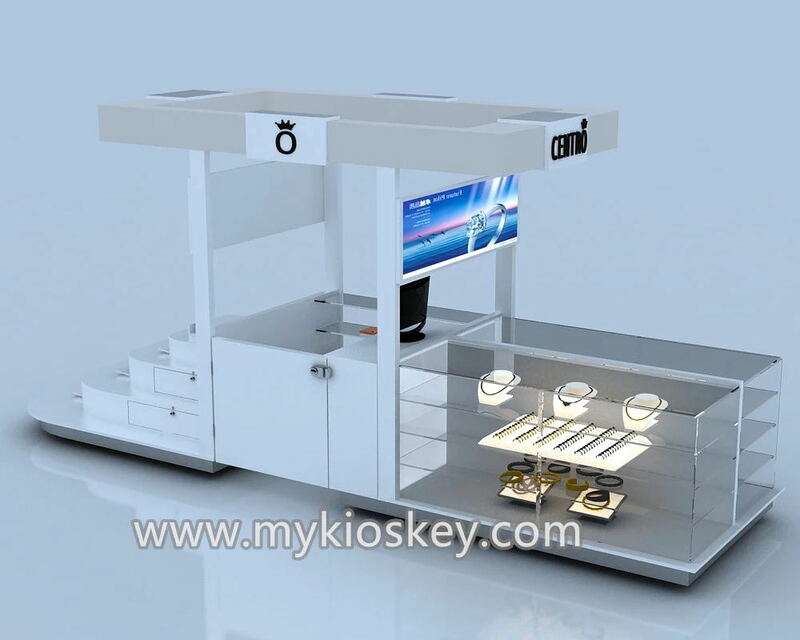 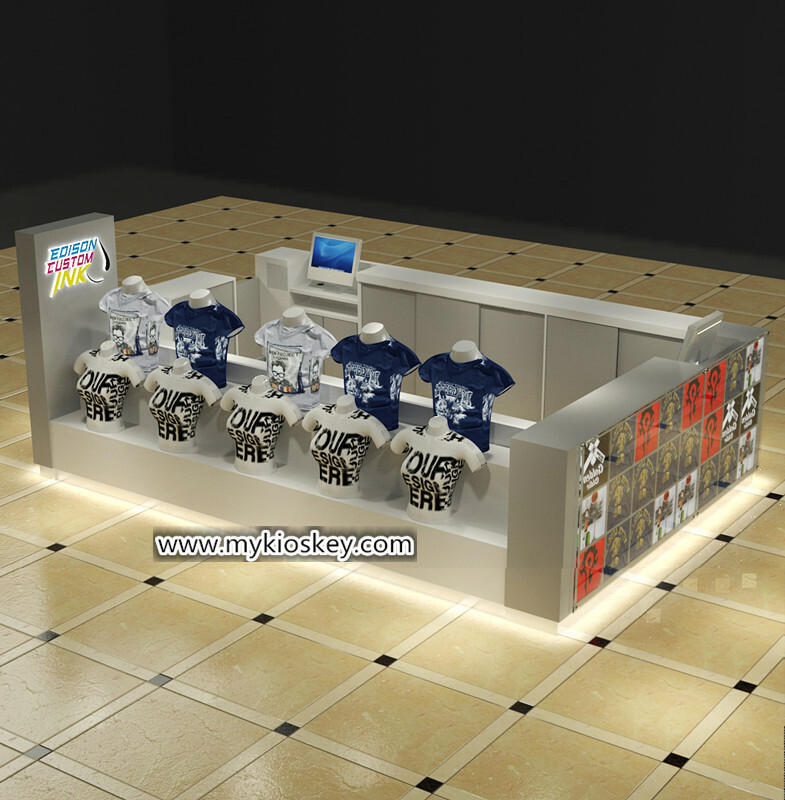 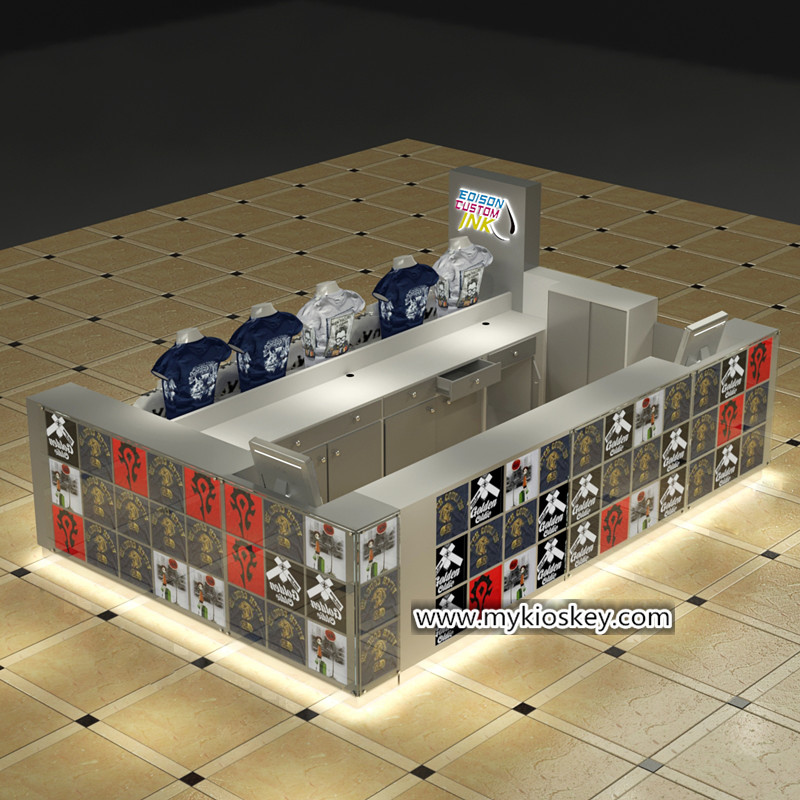 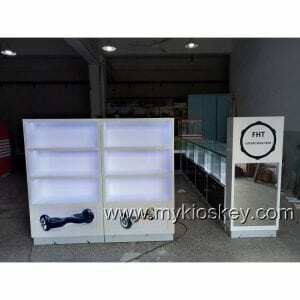 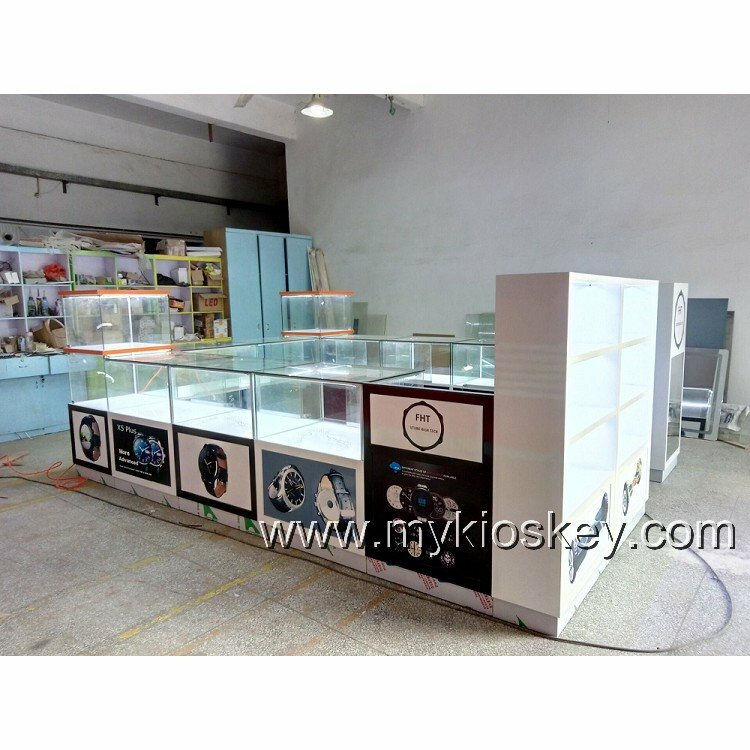 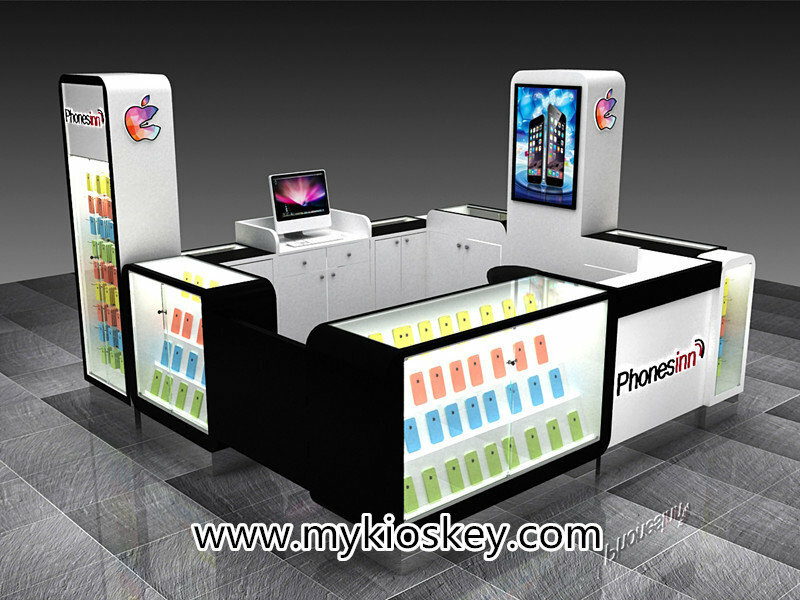 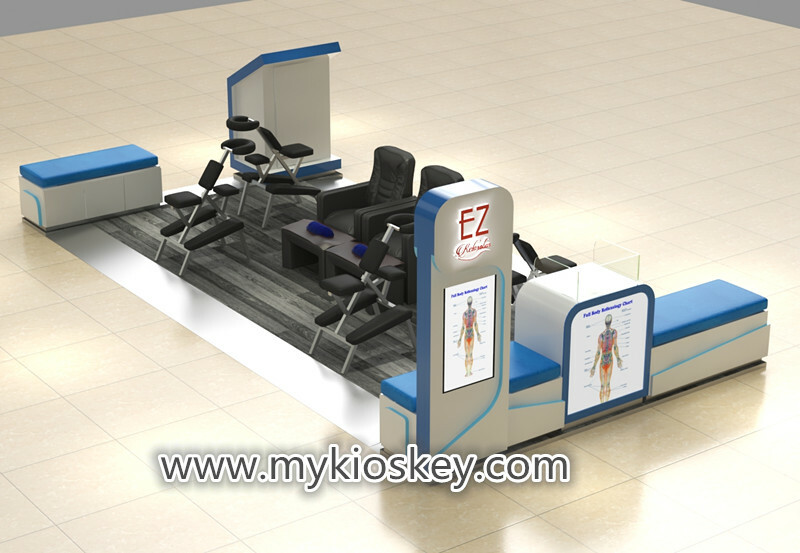 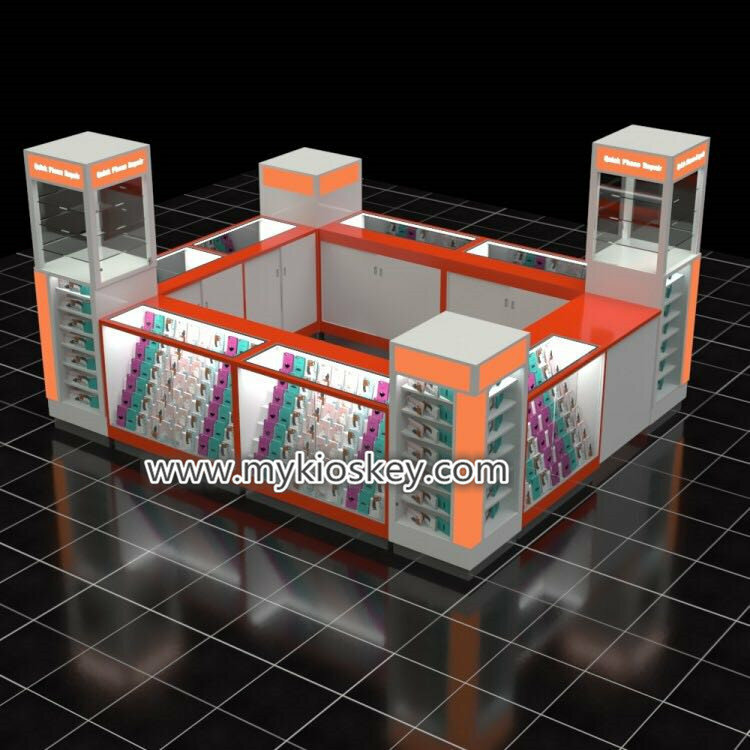 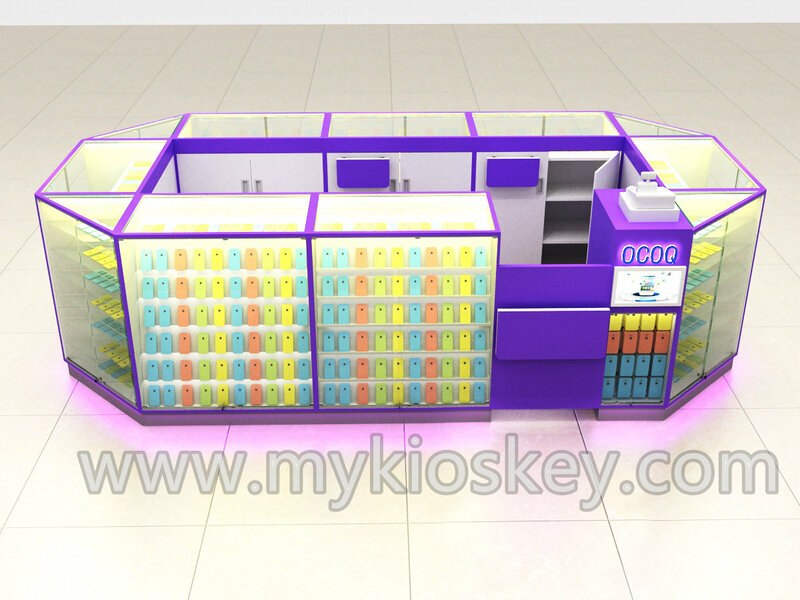 Features of this whole watch display kiosk. 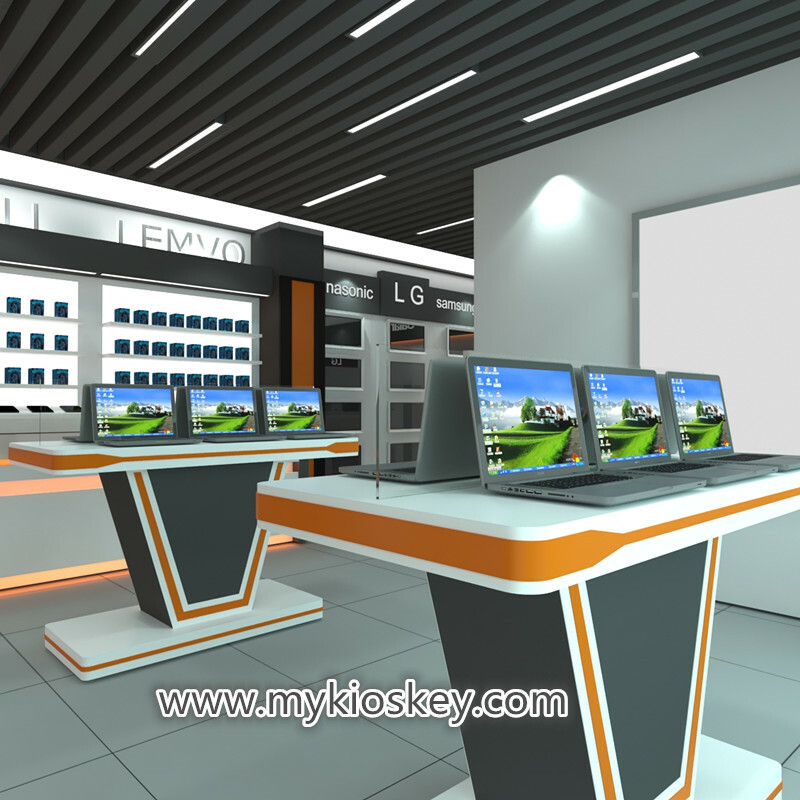 Secondly, let me show some real photos for watch showcase .